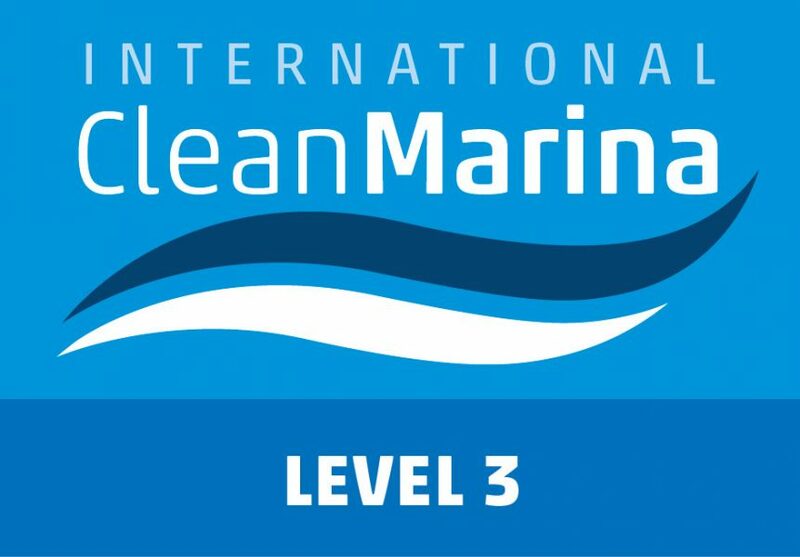 The RQYS Marina has recently received a Clean Marina Level 3 and Fish Friendly accreditation from the Marina Industries Association’s International Clean Marina Program. The International Clean Marina Program is a voluntary, incentive-based education and outreach program. it encourages environmental compliance and the use of best management practises for marinas. The Fish Friendly Accreditation has been developed to inform marina managers on how to maximise the benefits for fish and recognise those operators actively working to improve fish habitat. The focus of the program is to assist the marina industry operators in their endeavours to protect inland and coastal waterways by leading them through a voluntary accreditation process. The program provides an easy-to-follow system to develop valuable environmental management practices and rewards accredited operators with real business benefits.